Cassia Networks is an American company that specializes in connecting bluetooth devices. The advanced technology has facilitated smart home innovation and allows you to control several devices with just one touch. Whether you're changing the lights, music, or alarm, Cassia can help. With Big Apple Buddy’s personal shopping service, you can now buy direct from the Cassia Networks online store anytime, anywhere. 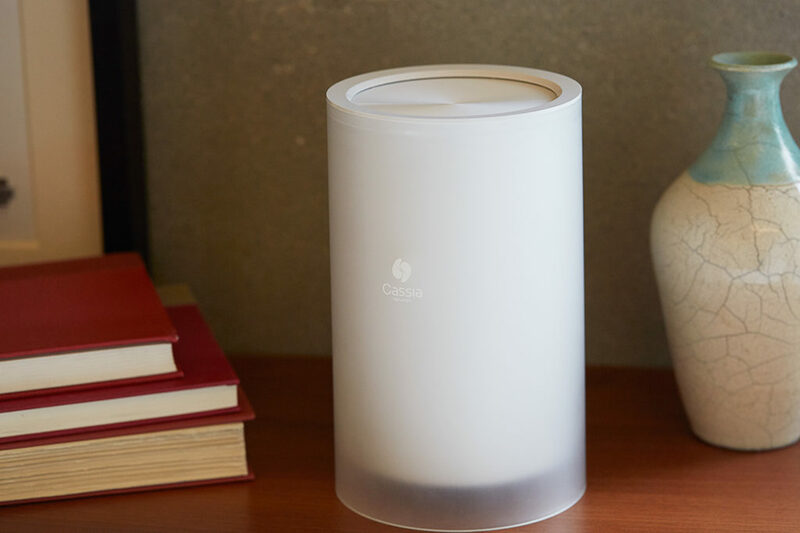 Connect your home like never before with the Cassia Hub Bluetooth Router! With a range that covers more area than any other device, this product is ideal for homes with multiple rooms and floors. The seamless connection is simple to set up and you'll never have to worry about having bad connection in certain parts of your house. 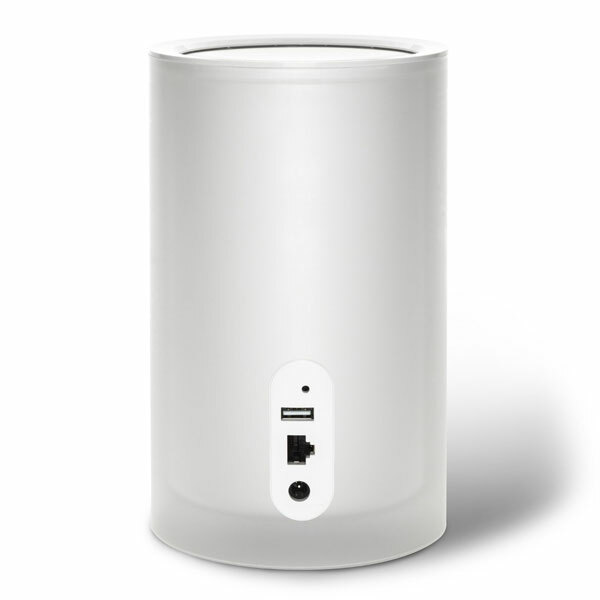 Best of all, you can connect up to 22 devices with just one router! Get the perfect companion to the Hub with the Cassia Bluetooth Speaker! This sleek music device has a deal bass radiator so you get the most out of your music. With a built-in microphone, the Cassia speaker proves to be a practical option for easy controlling. It's durable as well because of its water resistance enclosure so you can use it near the pool, at the beach, wherever you want to entertain! Don't forget about your appliances! 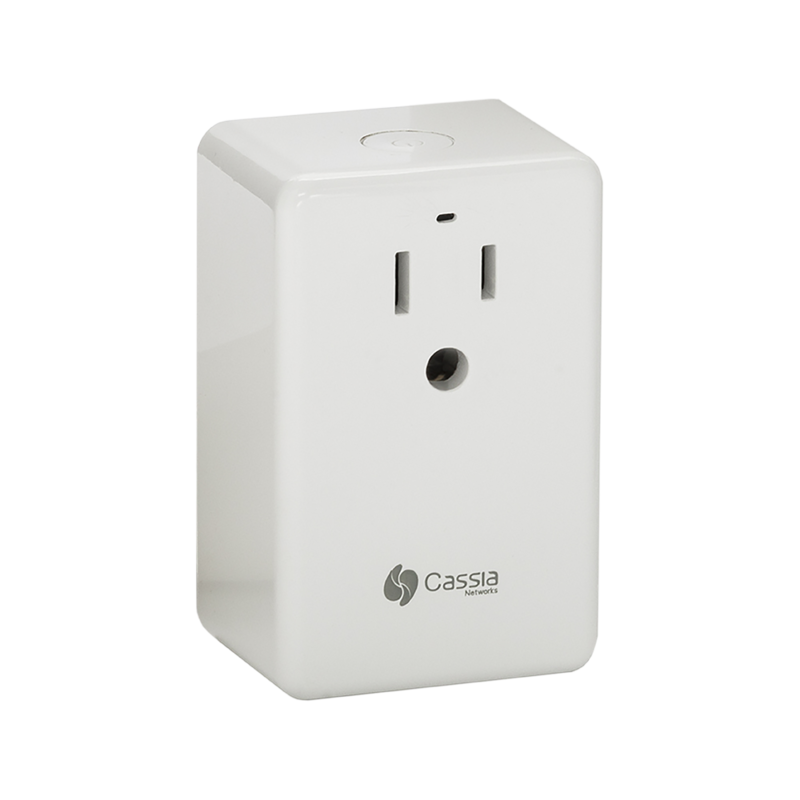 Now with the Cassia Smart Plug you can stress less about controlling all your plugs and focus on just one. You can also turn it on and off with the Cassia app straight from your smartphone so you can be away from home and still control it. From your indoor lighting to office appliances, the device has you covered whenever you want to save energy in your home. Unfortunately, the USA Cassia Networks online store does not currently offer international shipping. However, Big Apple Buddy, your personal shopper, can help you buy products direct from the official USA Cassia Networks online store and ship them to your doorstep, no matter where you are in the world. We offer international shipping to over 110 countries including Australia, Austria, Azerbaijan, Bahrain, Belgium, British Virgin Islands, Brunei, Bulgaria, Canada, Chile, Costa Rica, Croatia, Czech Republic, Denmark, Estonia, Fiji, Finland, France, French Polynesia, Germany, Gibraltar, Greece, Greenland, Hong Kong, Hungary, Iceland, Indonesia, Ireland, Israel, Italy, Japan, Jordan, Kuwait, Latvia, Liechtenstein, Lithuania, Luxembourg, Macau, Malaysia, Maldives, Malta, Marshall Islands, Mauritius, Monaco, the Netherlands, Netherland Antilles, New Zealand, Norway, Oman, Poland, Qatar, Romania, San Marino, Saudi Arabia, Serbia and Montenegro, Seychelles, Singapore, Slovak Republic, Slovenia, Spain, South Africa, St. Lucia, Sweden, Switzerland, Taiwan, Thailand, the UAE, the UK, Vatican City, and Vietnam. If you would like to buy from the USA Cassia Networks online store, simply let us know which items you would like to order (by filling out the form below) and we’ll get back to you with a free international shipping quote within 24 hours!